The harsh reality of a young boy’s life prevented him from going to school. 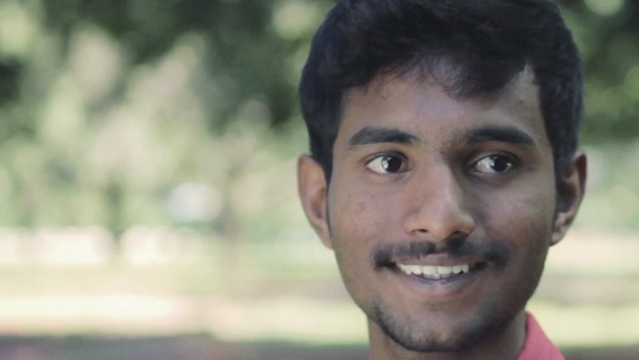 When he finally began attending classes, his life changed for the better. Rahul Kumar lived across the street from his school, but you wouldn’t find him there very often. Even if you did, he wouldn’t stay very long. You might have spotted him watching the children at play, though, while he helped his father in his shop. It wasn’t that Rahul didn’t want to go to school. His circumstances meant that work was more important, even for a 5th grade child. Anandshala changed this. Discover how the program and its people re-knit his parents’ attitudes to learning and education. See how Anandshala’s strategies and toolkits not only helped put Rahul back in school, but also brought him closer to his family and the community.